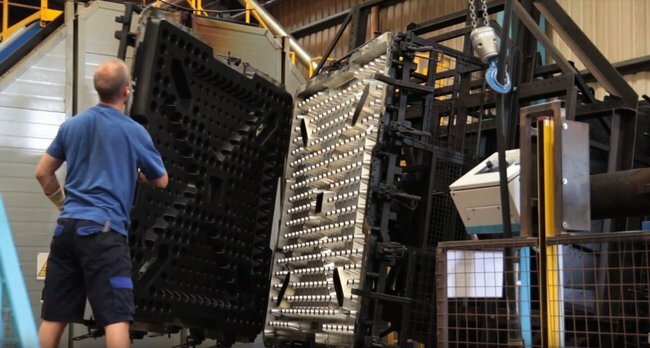 In the past 50 years, Preston based plastics manufacturer Jonesco has grown from a small family company into a major supplier of rotational-moulded plastic items to over 50 countries internationally. Producing parts for commercial vehicles, health and safety equipment and environmental products, the team has to control many areas to ensure consistency, accuracy and efficiency. To gain much-needed visibility and control across the whole business, Jonesco deploys Epicor ERP. The system allows the small team to manage a busy production site in the UK alongside its French-based business operations centre, sharing information in real time and accessible to all key personnel in both offices. This greater visibility enables the board to gain crucial insight into the business’s performance, which is informing better decision-making and supporting the company’s aspirations for growth.